Internally braced whirlybirds are a great option if your rooftop witnesses a wide range of wind speeds. 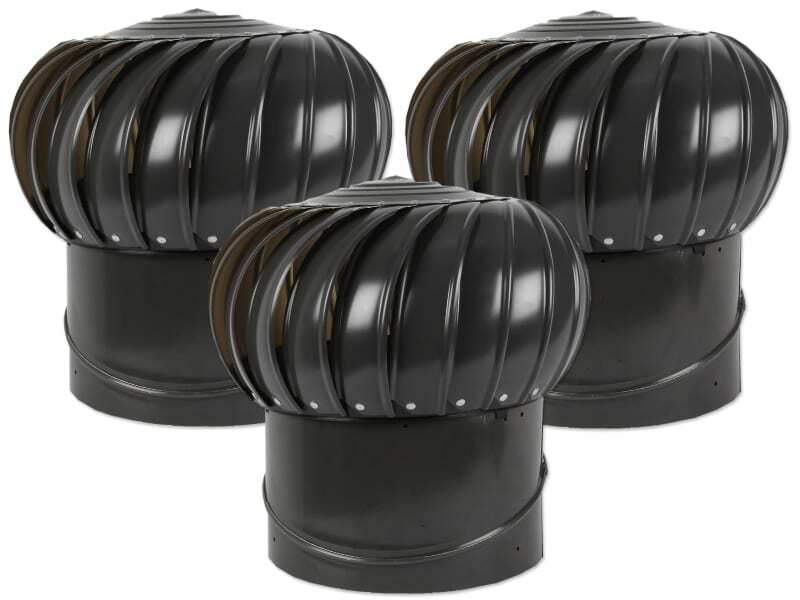 These vents are strong enough to withstand occasional high-wind speeds while delivering a consistently high performance in low wind speeds. 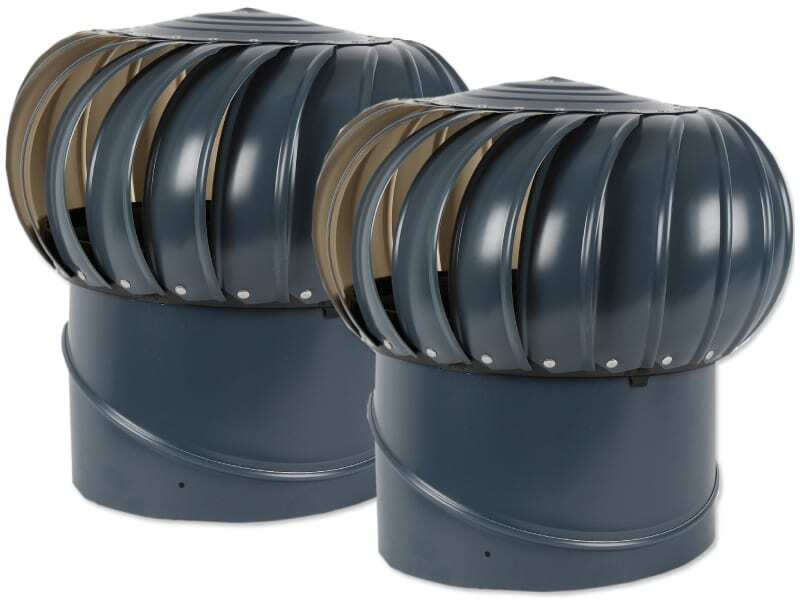 This 12-inch turbine vent available with The Home Depot is an internally braced model. It is constructed from aluminium which makes it both light-weight and durable. 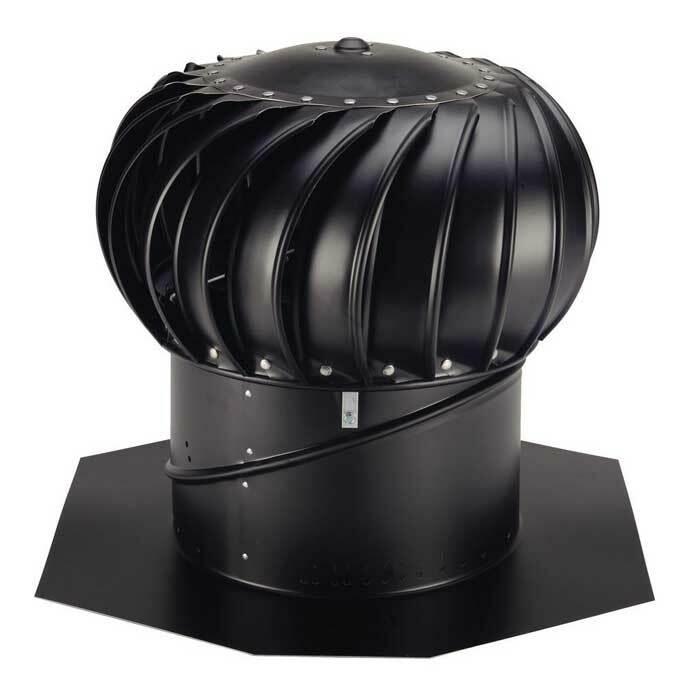 A light-weight profile means that this vent can spin even in low wind speeds and achieve the ventilation of your roof space throughout most of the year. This rotary vent has been manufactured by Lomanco. 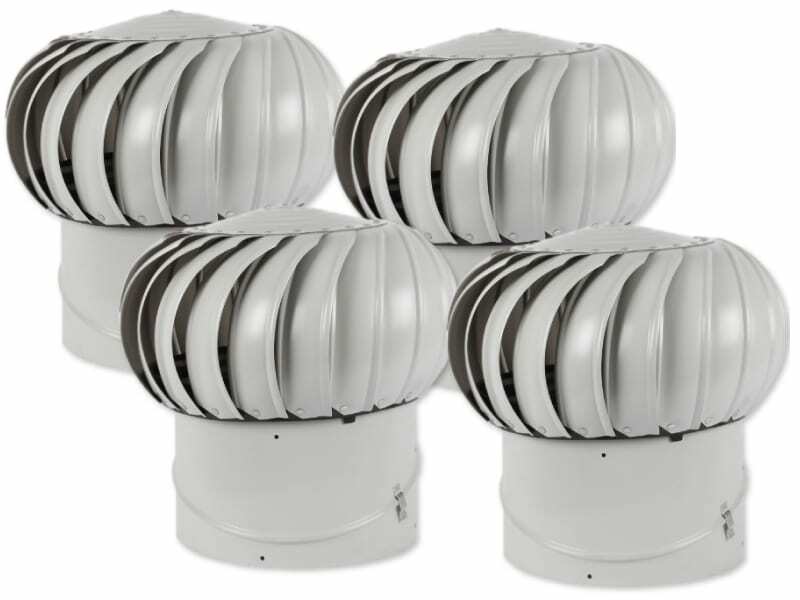 The company is known for offering some of the best whirlybird products in North America, and this 12-inch vent bears the hallmark quality of Lomanco. Being unavailable for direct purchase from Lomanco, The Home Depot is a great place to get this model. Lomanco has finished this whirlybird in a meticulous white finish. 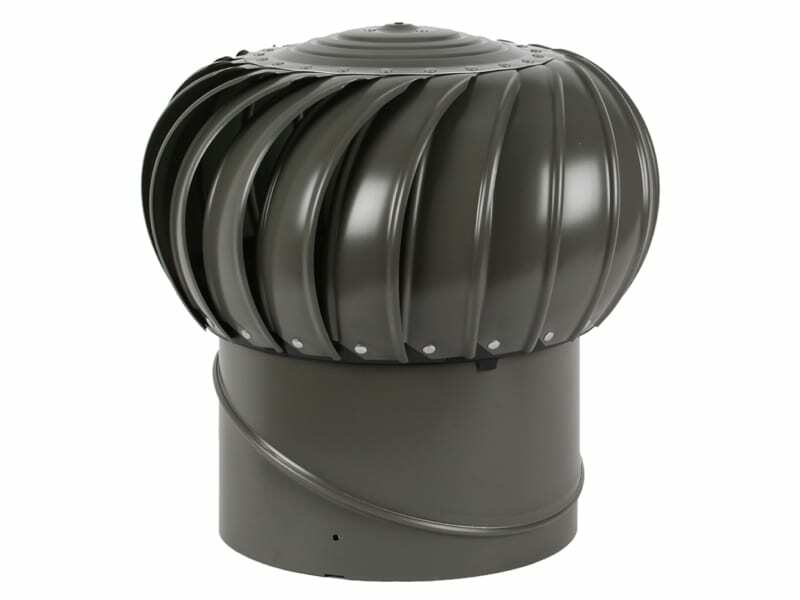 The white finish gives it a neat and dapper look so that it would be a perfect ventilation solution for most rooftops without standing out as odd. The vent runs entirely on wind energy. So it has absolutely no ongoing energy costs. Inside are high-quality steel ball bearings which are self-lubricating. 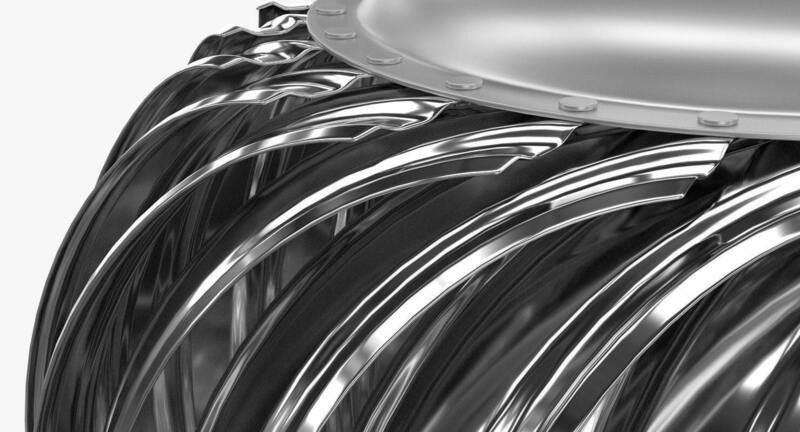 They require little to no maintenance on your part and offer a very long-lasting performance. A great feature of this vent is that it comes with a wildlife guard. The guard prevents the entry of any birds or animals through the vent space. The model is also weather-proof so that you don’t have to worry about rainwater entering through its opening.